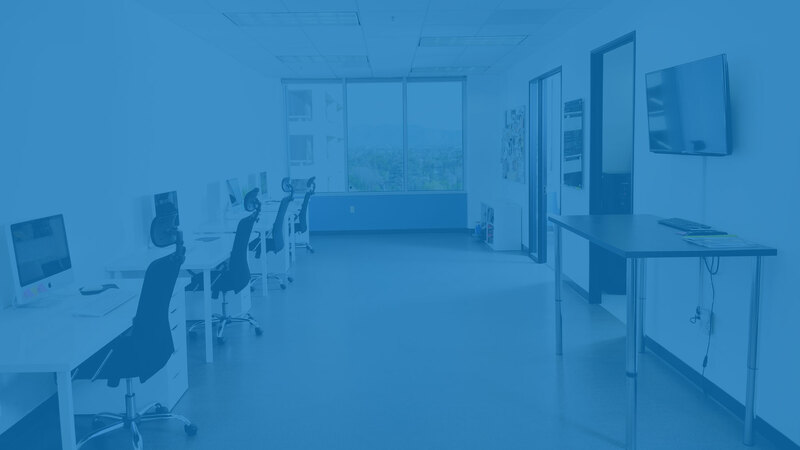 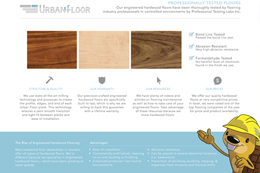 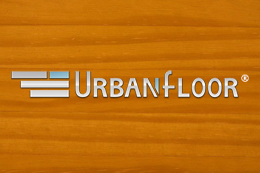 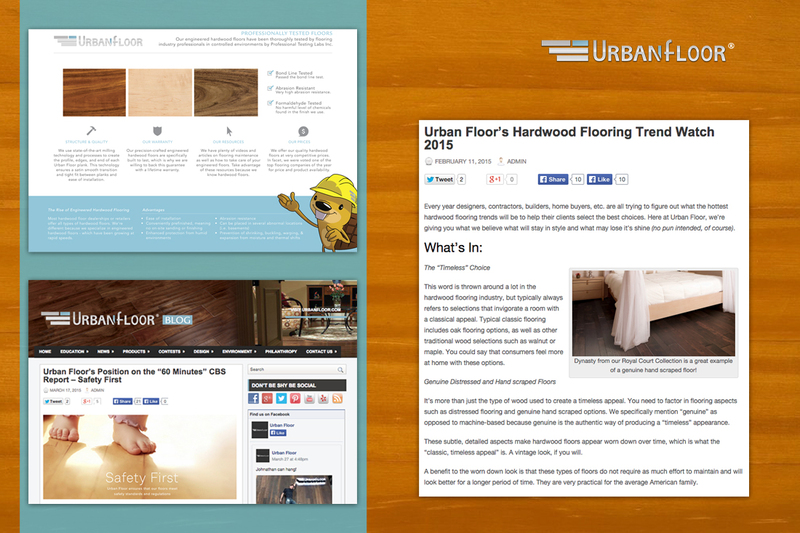 Urban Floor, a major US supplier of hardwood flooring, hired and retained Infinite Communications to optimize their entire websites collection of 100+ different floors for search engines. 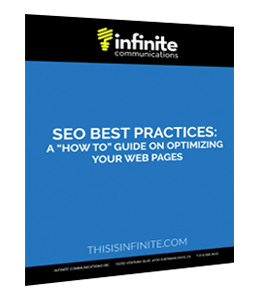 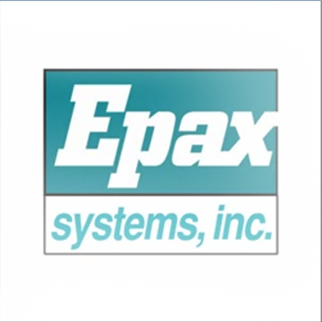 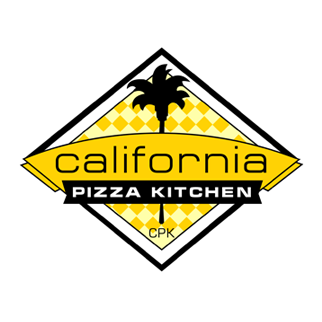 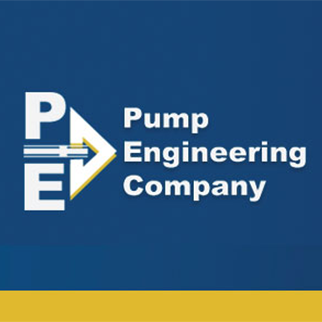 They received professional-written blog posts on top of monthly changes to their backend SEO, which is a part of an integrated search engine optimization campaign. 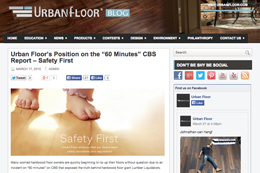 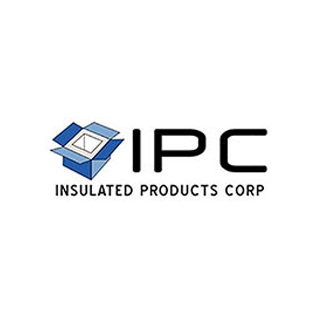 After retaining Infinite Communications for over a year, Urban Floor saw a dramatic 100% increase in organic website traffic.